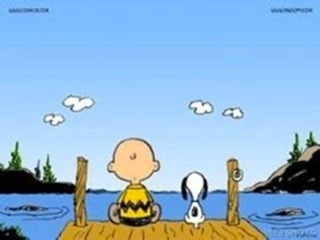 The following is the philosophy of Charles Schulz, the creator of the ‘Peanuts’ comic strip. You don’t have to actually answer the questions. Just read the e-mail straight through, and you’ll get the point. 1. List a few teachers who aided your journey through school.. The people who make a difference in your life are not the ones with the most credentials, the most money…or the most awards. Pass this to those people who have either made a difference in your life, or whom you keep close in your heart, like I did. Thanks and a hat tip to Bill for sending me this; and thanks to Schultz MYRIP for the words of wisdom using the two pics.